Another great chance to be part of a big national audit and become a co-author. 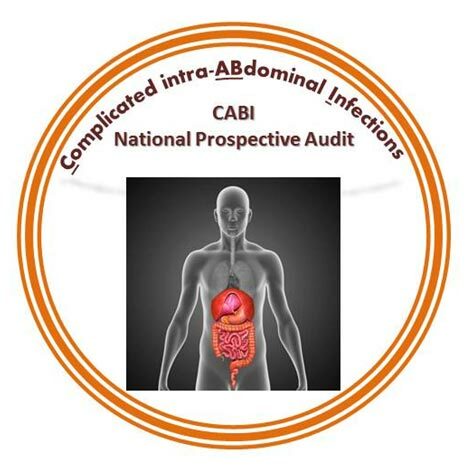 The YSRC and NITCAR (National Infection Trainee Collaborative for Audit and Research) have launched a national prospective audit evaluating the current management strategies and related outcome of patients with Complicated intra-ABdominal Infection (CABI). The audit is aimed at gathering baseline data to inform a randomised clinical trial evaluating the role of long-term antibiotics (up to 4 weeks) in the management of CABI thats not amenable to source control. What’s more is that the audit is on the HQIP quality accounts, which is an incentive for trusts to participate. More information on the CABI website. All queries to cabi@leeds.ac.uk please.